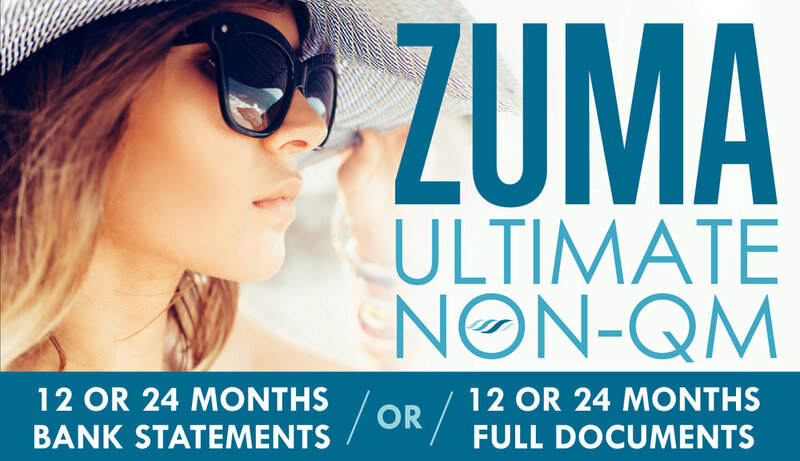 ZUMA is JMAC's new flexible, non-QM lending option that can help your hard-to-qualify clients get approved with 12- or 24-months bank statements or 12- or 24-months full documents. The ZUMA program is available in three levels: ZUMA Prime, ZUMA Credit Flex and ZUMA Investment. 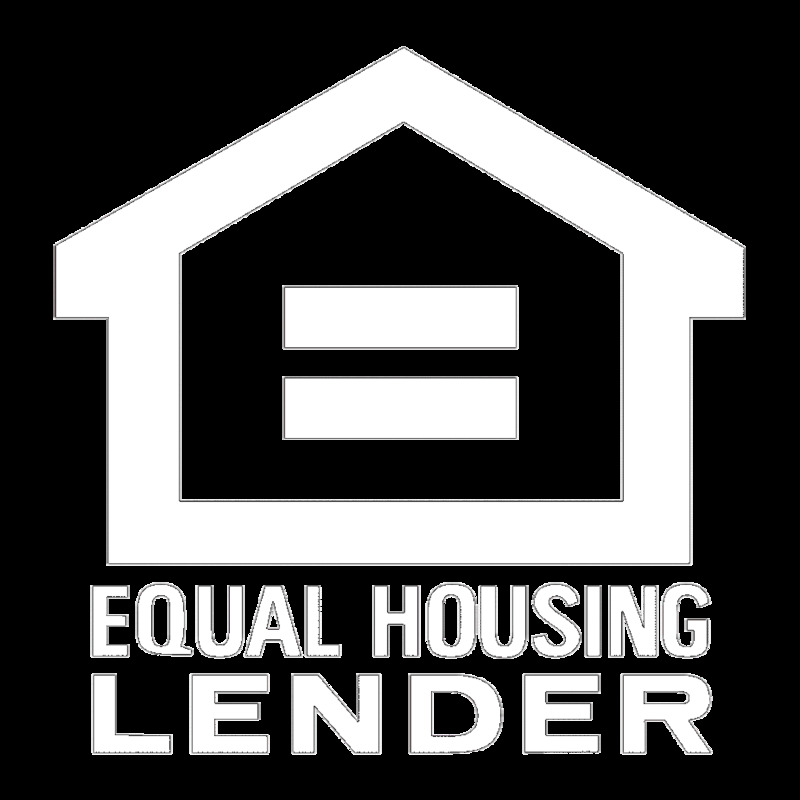 Effective immediately, JMAC Lending is now accepting LIMITED REVIEWS on Investment Condos per Fannie Mae’s recent announcement. Click here to view the the Product Comparison.